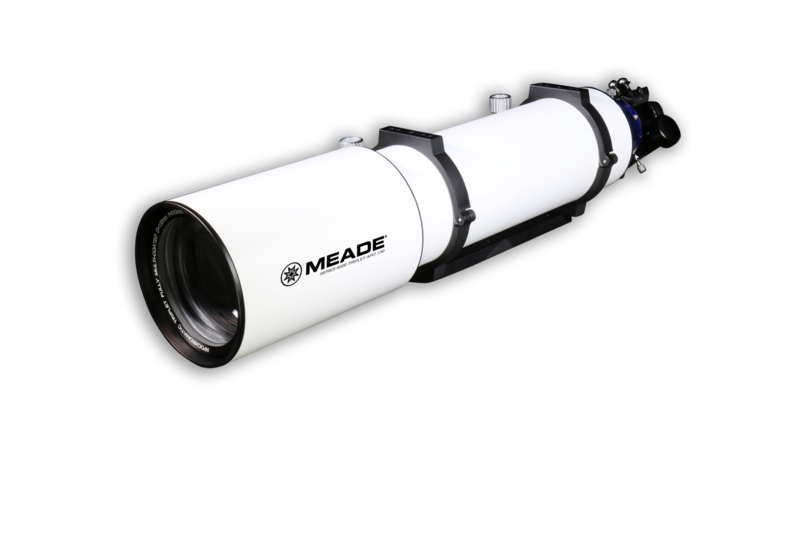 This 5.1" Meade Series 6000 130mm refractor puts premium apochromatic ED triplet optics in a package that's reasonably sized and reasonably priced for the serious visual observer and astrophotographer . . . 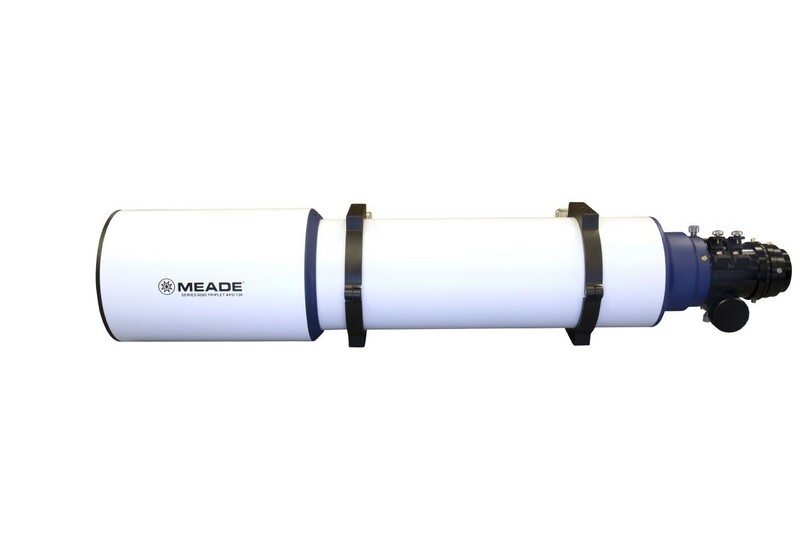 The Meade Series 6000 130mm refractor uses a quality fluoro crown ED glass element and state-of-the-art optical multicoatings in its apochromatic air-spaced ED triplet optics. The result is images that are essentially free of the annoying halo of unfocused violet light (chromatic aberration) that mars the view of bright stars and solar system objects in lesser scopes, despite the scope's relatively large aperture, and even at very high magnifications. 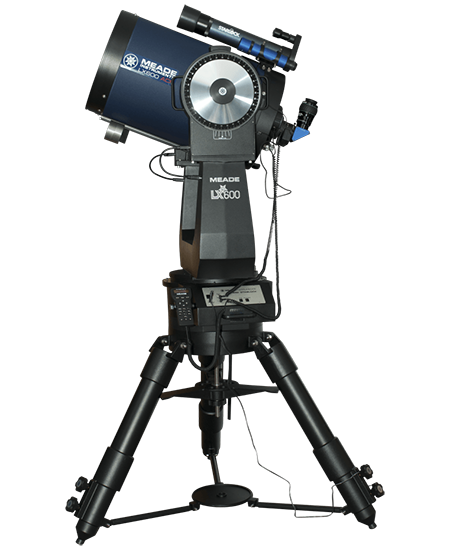 The Meade 130mm is an excellent astrograph for serious wide field imaging, as well as crisp solar system imaging. 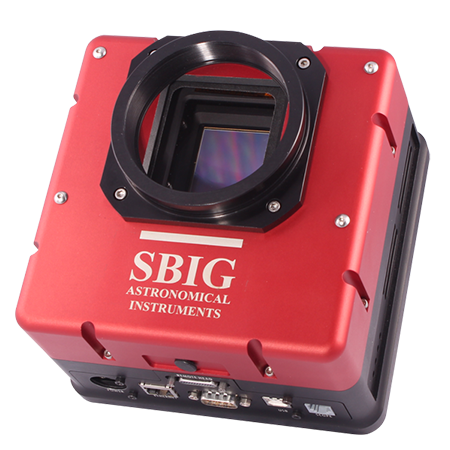 It can also be the heart of your primary visual observing system. It's portable enough to easily take to your dark sky observing site and set up, whether that site is in your back yard or 50 miles out of town. 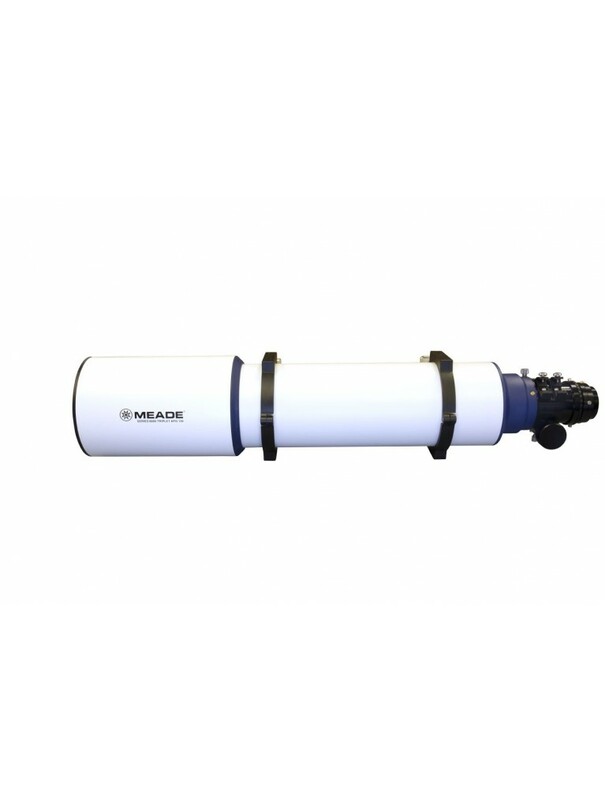 Considering its reasonable price for a big 5.1" apochromatic triplet the 130mm Meade Series 6000 triplet apo is a great value. 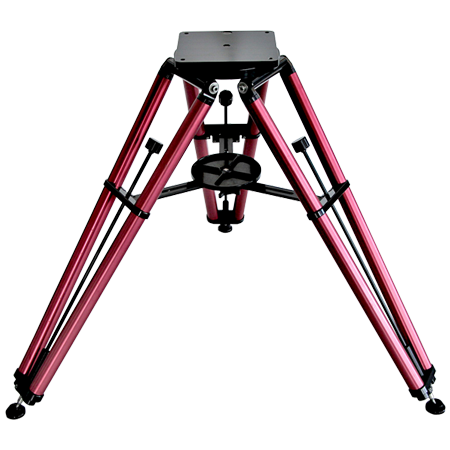 Air-spaced ED apochromatic triplet refractor optics: 130mm (5.1") aperture, 910mm focal length, f/7 focal ratio three-lens air-spaced optical system. 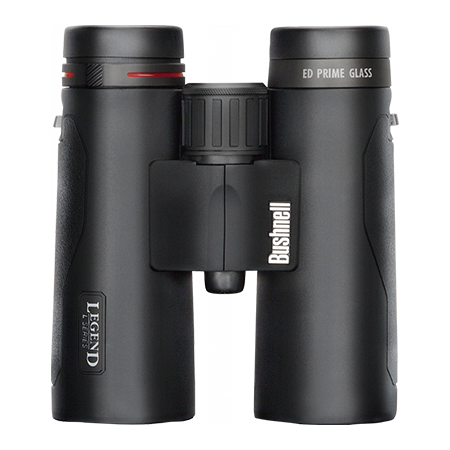 The optics use a center lens element of FK-61 fluoro crown ED (Extra-low Dispersion) glass. This ED element produces superior sharpness and color correction by minimizing the chromatic aberration, the "false" color fringing seen around bright objects when light rays pass through standard crown-and-flint doublet objectives, particularly those with apertures in the 130mm class. The result is to reduce spurious color halos and fringing to vanishingly low levels. 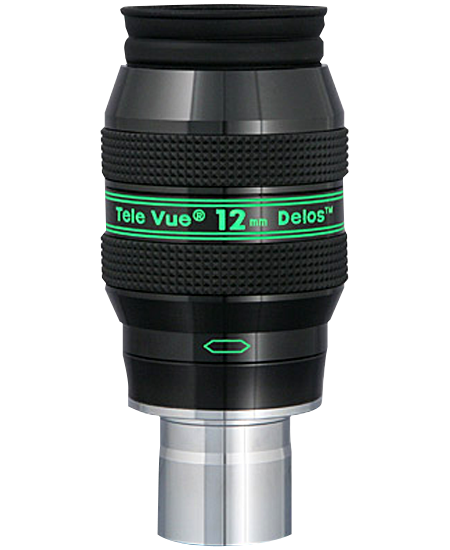 Fully multicoated optics: The 130mm Meade triplet objective lens has antireflection multicoatings on all air-to-glass surfaces for high light transmission, minimal light scatter, and excellent contrast. Internal light baffles: Contrast-enhancing internal light baffles and a specially darkened tube interior provide dark sky backgrounds and high lunar/planetary contrast. 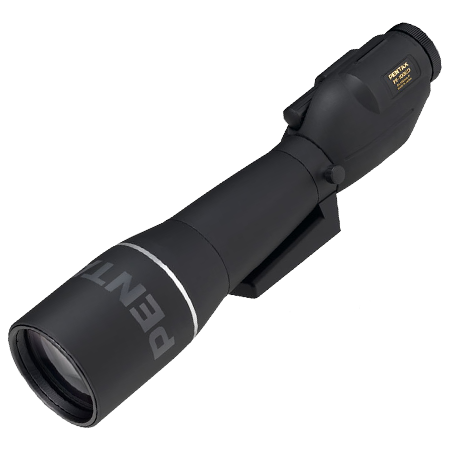 Dew shield: The supplied retractable dew shield slows the formation of dew on the lens in cold weather to extend your undisturbed observing time. It also improves the contrast, similar to the effect of the lens shade on a camera lens, when observing during the day or when there is excessive ambient light at night, such as a neighbor's backyard security light. A metal dust cap is standard. Dual speed 2.5" Crayford focuser with 2" accessory holder: The precision-made no-backlash focuser has dual-speed focusing. There are two coarse focusing knobs. The right knob also has a smaller concentric knob with a 10:1 reduction gear microfine focusing ratio. 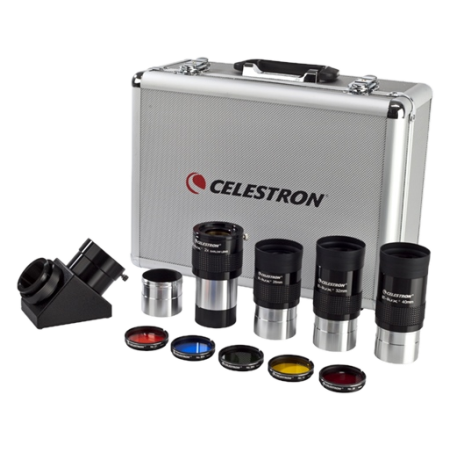 This provides exceptionally precise image control during high magnification visual observing and critical DSLR or CCD imaging. The large focus knobs have ribbed gripping surfaces so they are easy to operate, even while wearing gloves or mittens in cold weather. A knob underneath the focuser lets you adjust the tension on the drawtube to accommodate varying eyepiece/photo accessory loads, as well as firmly lock in a photographic focus. Mounting rings and dovetail: The 130mm Meade Series 6000 apo has dual split hinged mounting rings with a dovetail plate that fits the Vixen-style dovetail slot on the head of many of the most popular medium capacity German equatorial mounts. Shipping/storage case: The scope comes in a deluxe foam-fitted shipping/storage hard case.